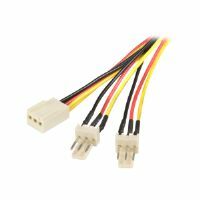 Stock status is current as of 4/24/2019 6:30 AMET. 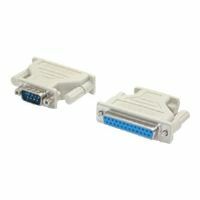 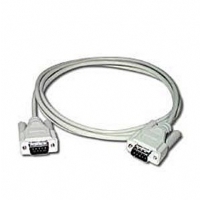 Connect your VGA monitor with the highest quality connection available. 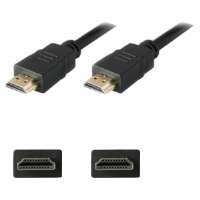 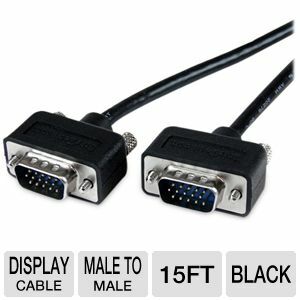 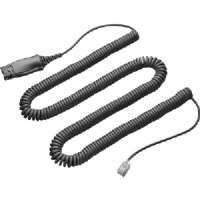 The MXT101MMLP15 15-foot, Low Profile High Resolution Monitor VGA Extension Cable, is designed to provide the highest video quality available through VGA. 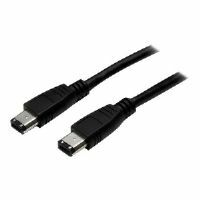 This super-thin High Resolution Monitor VGA Cable features slim, low-profile HDDB15 connectors, and offers a lightweight design that makes a hassle-free addition to a notebook/laptop operating environment.